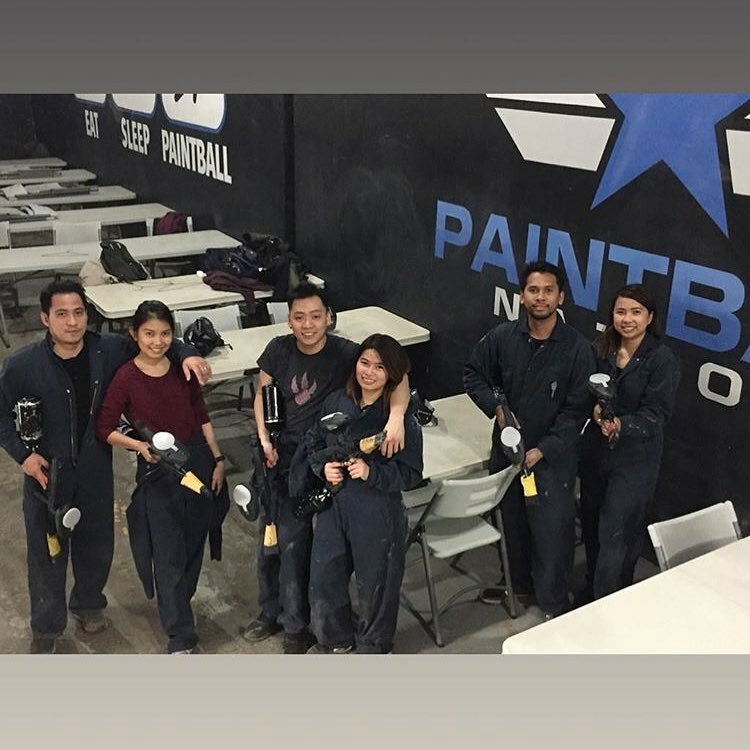 We’re one of the best indoor paintball fields in the Greater Toronto area. 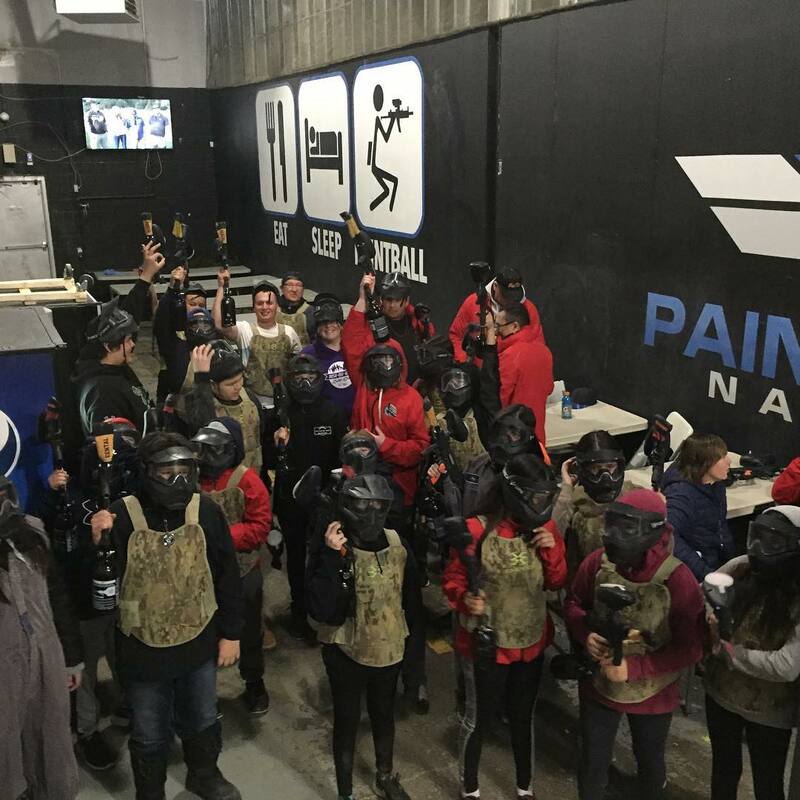 Players from all over Ontario come to play indoor paintball at Paintball Nation! 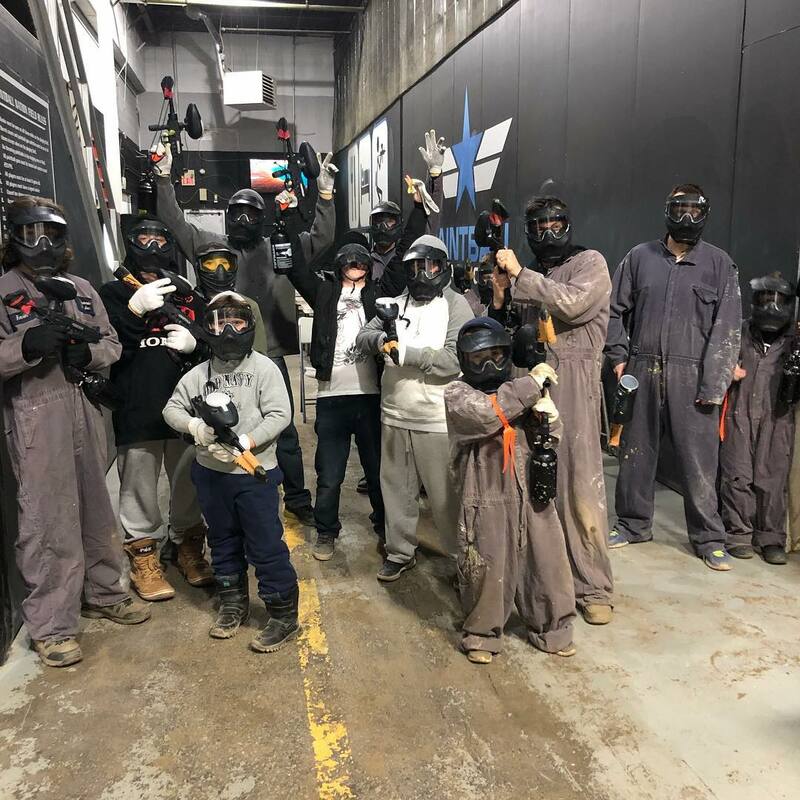 Freaking awesome, New kids to paintball are hooked & getting own gear! Awesome staff! !